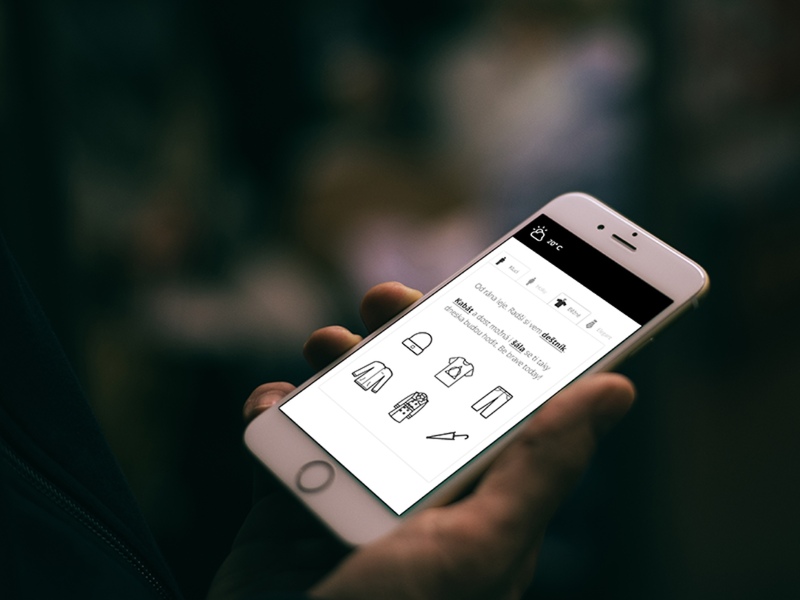 The idea is very simple: A weather forecast based on the question what you should wear today. Not twenty degrees celsia, rather light pullover and light spring jacket. 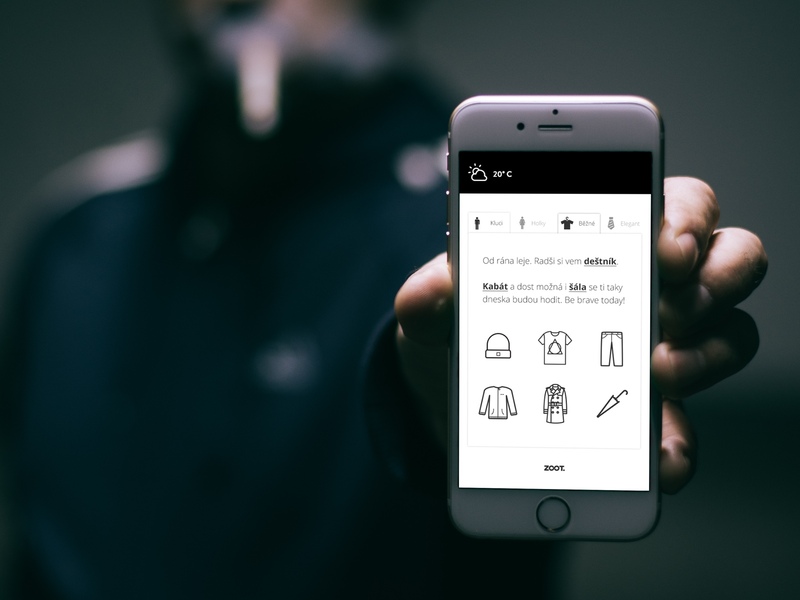 The website can run in connection with an e-shop, linking clothes to trending in particular categories.